There is something that makes women entrepreneurs special to me. They are more than the general perceptions. They make reality out of dreams and are inspirational. Some have started out before climbing the so called corporate ladder while some post that. Immaterial is the satisfaction one gets after following your heart and it’s timeless and priceless. This is the first Mompreneur feature with #AlivConversations and is only giving me a high. Payal Tyagi is a Mompreneur who felt incomplete with her totally perfect yet adventurous corporate life. Payal is a MBA and has worked in the financial services sector for several years. She decided to call it quits when her days started surrounding ways to convince people for approvals, mundane routines and a typical lifestyle. Something was calling her towards liberation and a more meaningful purpose. That was entrepreneurship. What better than a product that relaxes your senses. After all a calm mind is the best state one can be in. That is how the summer of the year 2012 changed the course of life for Payal. She loved candles and would buy them often. Read on below to know the journey of the woman who is spreading fragrance with an Indian touch. 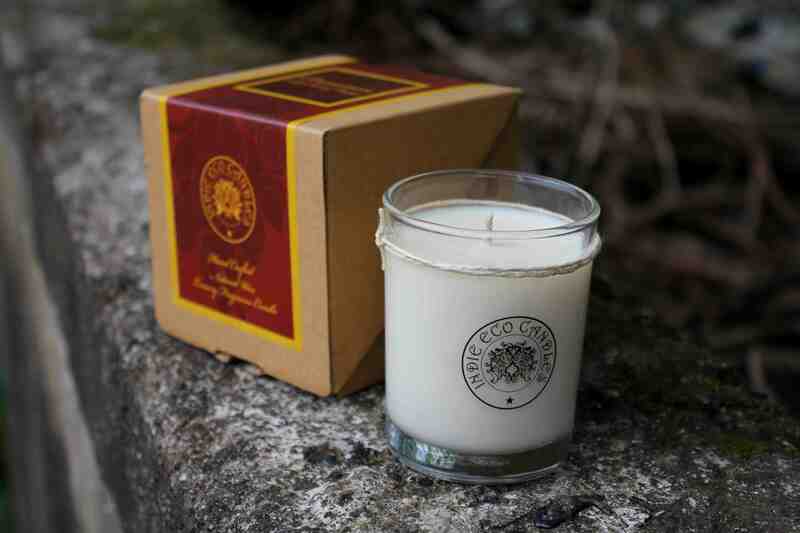 Tell us about yourself and how Indie Eco Candles got running? Indie Eco candles was a dream for many years. Its was an idea at the back of my head for as long as I remember. The seed was that deep desire to do something with my life that was beyond the mundanity of just existing. Indie Eco is in the 3rd year of business now and we are an all women enterprise. 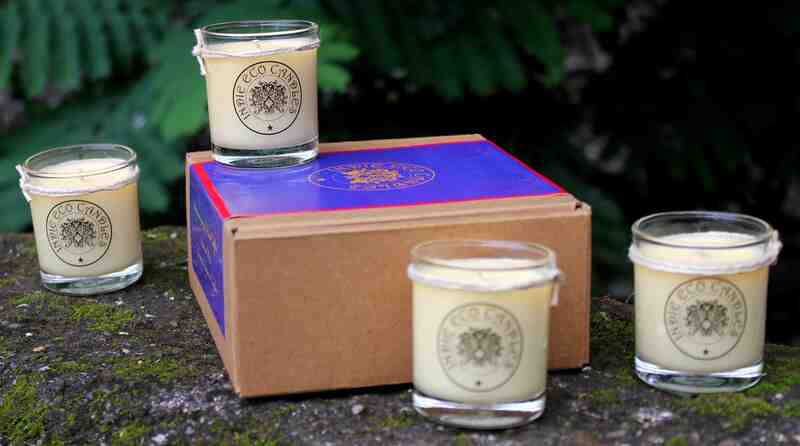 We make high quality candles with fragrance and essential oils. 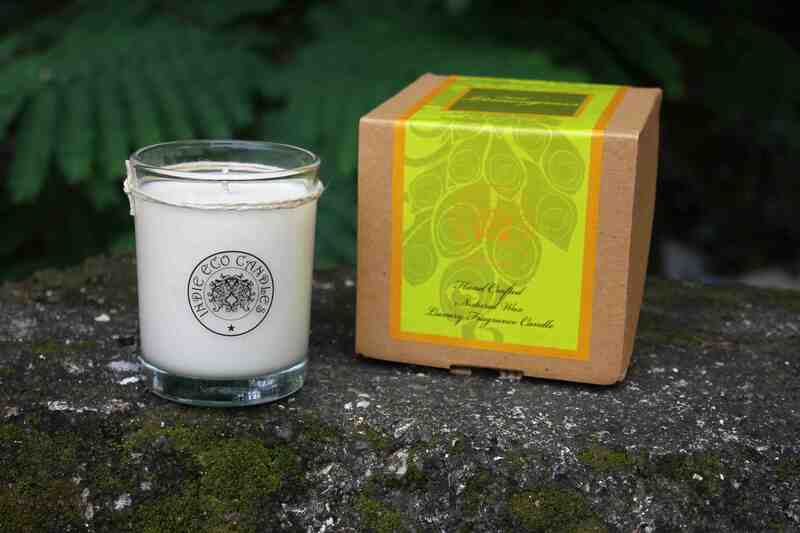 We make candles for individuals as well as for personalized corporate gifting. How is Indie Eco Candles different from the foreign players? I think our price points are more reasonable than similar luxury candles from foreign brands. That would be because of the cost of importing them I guess. 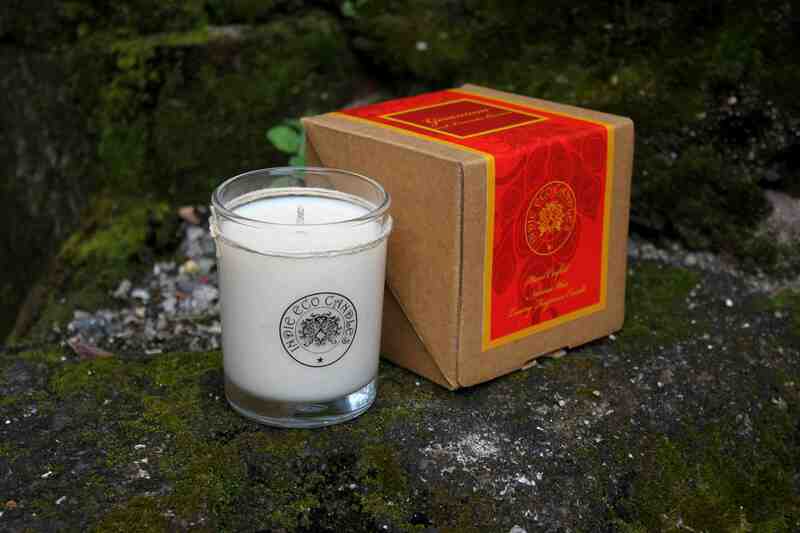 We offer world class quality candles at great prices! Our turn around time for deliveries is short in case you want to buy in bulk. What we consider our success is the positive impact we have had on the people who work with us. One advice for women entrepreneurs/Mompreneurs? If you have an idea, just go ahead and chase it. Everything will fall in place once the universe knows how determined you are to convert it into a reality. The opportunities will come, people will help out, everything will fall in place! How do you manage to achieve work life balance? There is no such thing as work-life balance for me. My work is not a burden for me. Its me! Its part of my life. Having said that, the thumb rule is prioritizing, planning, and not saying no to help that’s offered! And women are great multi-taskers anyway. 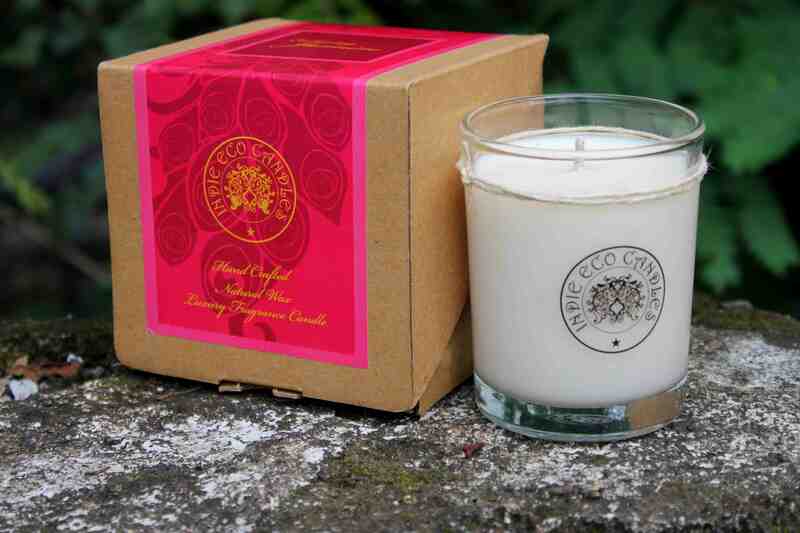 Where is Indie Eco Candles going in next one year? We are launching 6 new fragrances and a few new designs this year. Even though we have an online presence, we are going to work towards more online visibility. We will be in more cities this year as well. Our production calendar is filling up for festive gifting so we are looking at a very busy year. 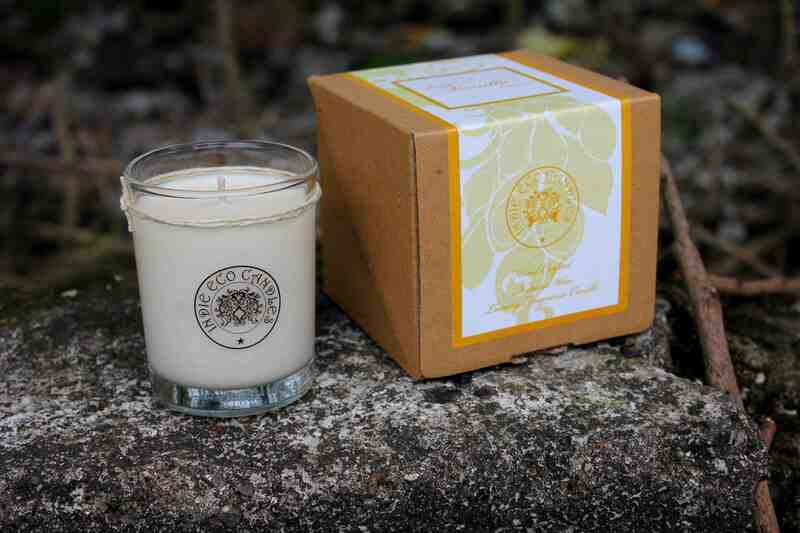 So far we have been noticed and differentiated because of the quality of our candles. We get many repeat customers who remain loyal to us. We will have to work hard to keep up the good work of the last few years. Your views on online v/s offline shopping in India and how it affects your brand? Currently our off-line sales are higher than online sales. Since we are not a commodity, I can imagine that the customer would like to touch, feel and smell the candles before buying them. Even though a lot of shoppers are shifting online, there will always be those lovely brick and mortar stores that will continue to sell hand crafted goodies forever. We will always be in all those stores. How is it dealing with unorganized market that India is? Does it have it’s pros? There is tremendous opportunity just because of that! 1. Cinnamon with a hint of Orange. Priced at Rs. 690 for 360 grams. 3. Enchanting Jasmine. Priced at Rs.690 for 360 grams of net weight. 4. 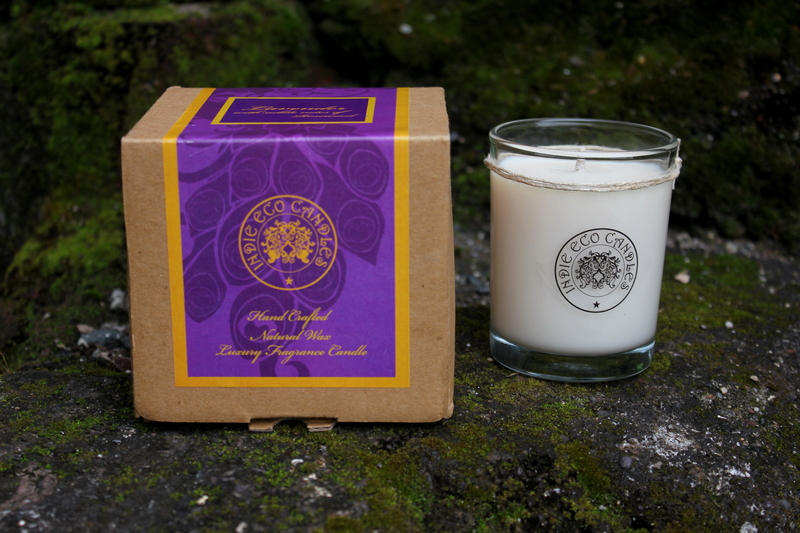 Lavender with subtle notes of Rosewood. Priced at Rs.690 for 360 grams of net weight. 5. Fresh Lemongrass. Priced at Rs.690 for 360 grams of net weight. 6. Exotic Vanilla Cream. Priced at Rs.690 for 360 grams of net weight. That was Payal Tyagi talking about her journey and inspiring me to chase dreams no matter what. These candles will surely make for a great gift idea and is definitely an elegant pick for a lot of Indian occasions/festivals.